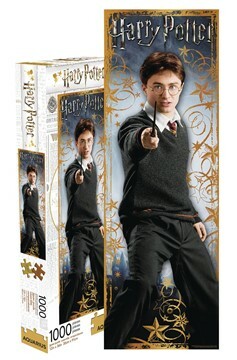 If only completing a puzzle was as easy as waving a magic wand! 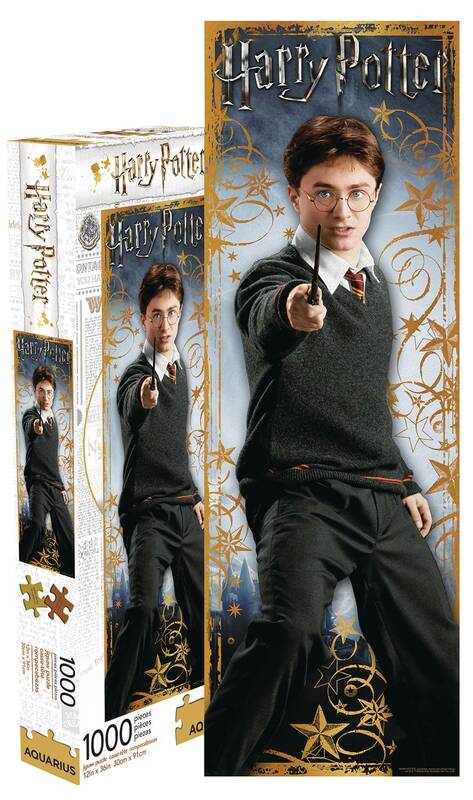 Piece together this 1,000 piece puzzle of Harry Potter! Puzzle measures 12' x 32' when completed..